A stay at favehotel Premier Cihampelas places you in the heart of Bandung, steps from Jalan Cihampelas and Cihampelas Walk. 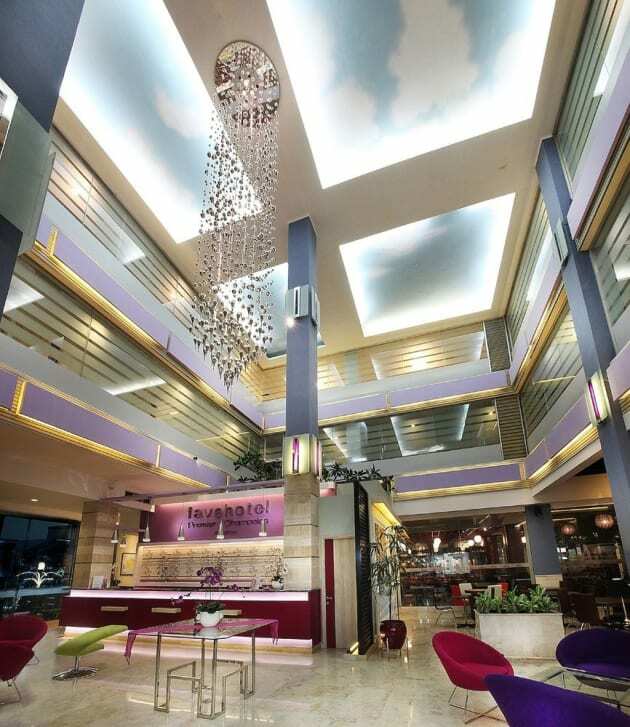 This hotel is 4.2 mi (6.7 km) from Trans Studio Bandung and 1.4 mi (2.2 km) from Bandung Institute of Technology (ITB). With a stay at Hotel Vio Express Surapati Bandung in Bandung (Coblong), you'll be a 2-minute drive from Gedung Sate and 7 minutes from Jalan Cihampelas. 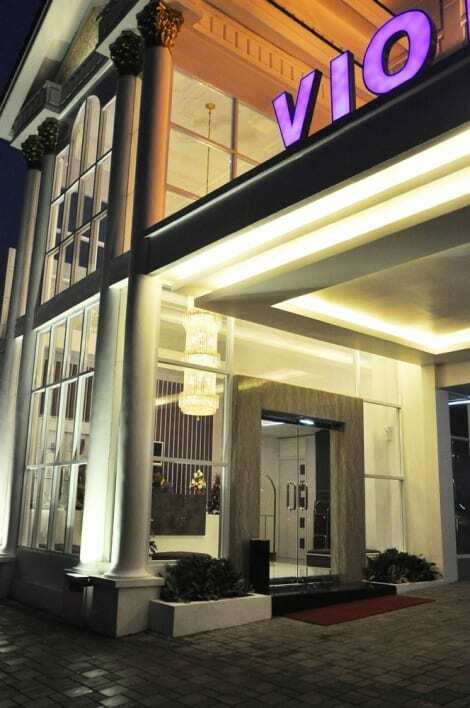 This hotel is 3.2 mi (5.2 km) from Trans Studio Bandung and 1.3 mi (2 km) from Bandung Institute of Technology (ITB).